Whenever I post a target and mention that I wasn't happy with my performance, I get a bunch of people telling me that I shouldn't be so hard on myself, that it was *good enough*. Good enough isn't good enough; I want to be better than good enough. 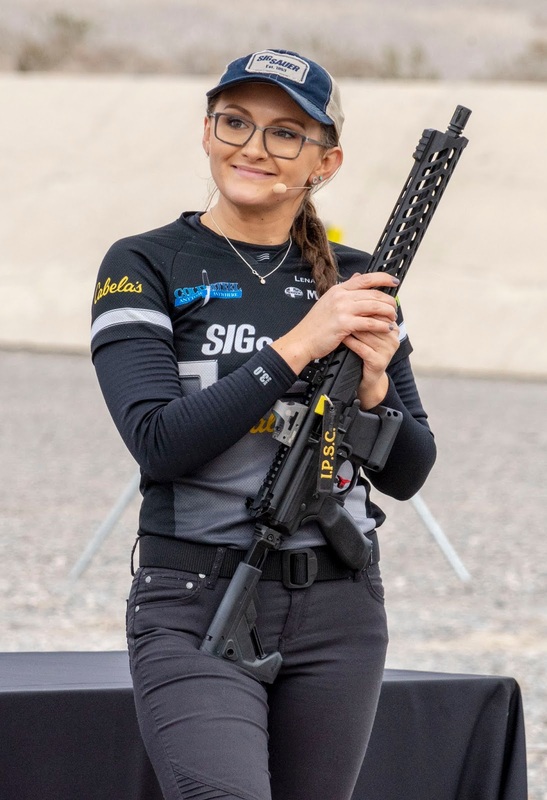 I doubt Lena Miculek goes to the range and thinks "Eh, that was good enough. I don't need to get better."